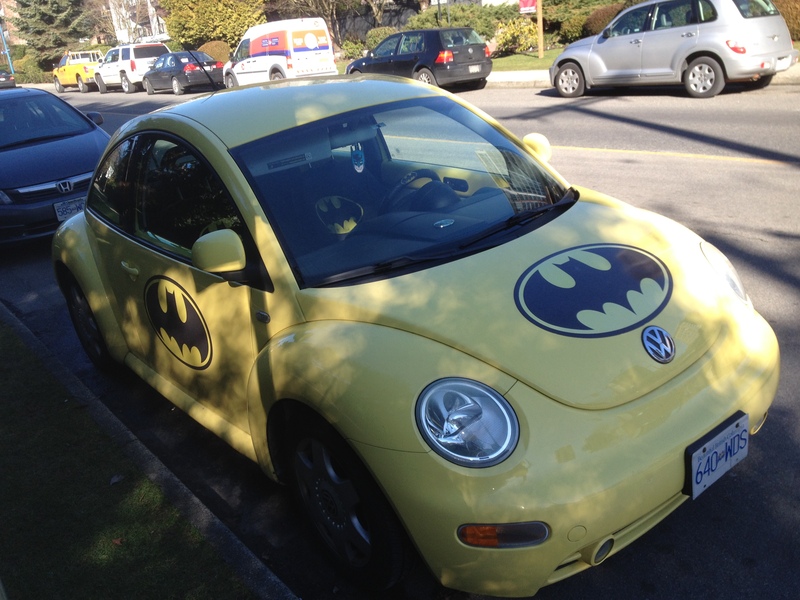 (2) someone likes Batman waaaaay too mucch! You can’t tell from this picture, and I didn’t want to be that creepy person taking pictures of the inside of some strangers car lol, but the headrests, steering wheel and seat covers all had the bat symbol on them. That my friends is a whole new level of dedication! ← Death Threat Or Act Of Love?